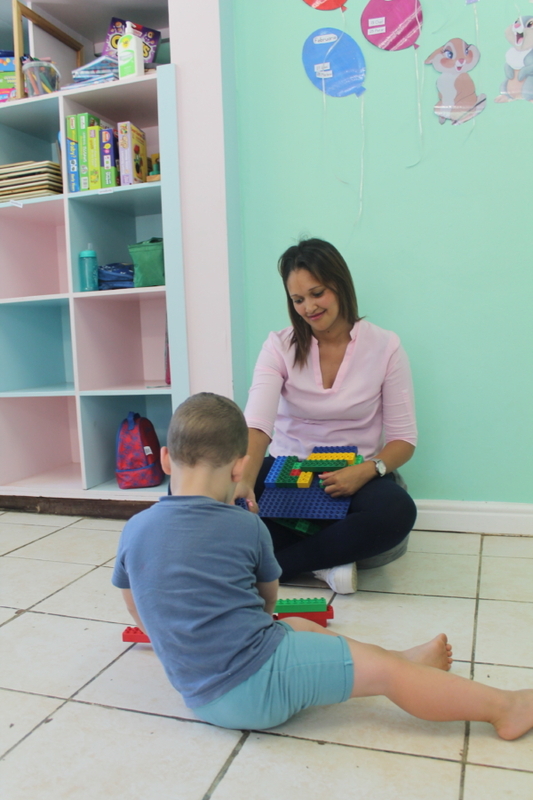 Bergzicht Training alumni Lizel Jansen from Eerste River and Anneline Ockhuis of Wesbank, Delft, are no strangers to the impact that long-term unemployment can have on one’s self-esteem and the future you want to create for your family. 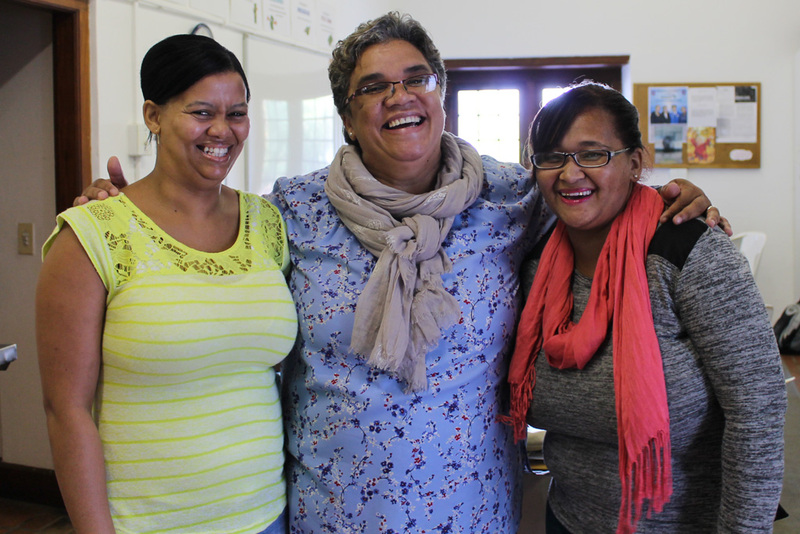 After being unemployed for a combined 10 years, the two mothers were able to change their circumstances by registering and completing Bergzicht Training’s Health and Frail Care Programme and finding employment as ward attendants at Helderberg Village, a luxury retirement village based in Somerset West. Today the women are permanently employed by Helderberg Village and take care of frail residents by assisting them with their daily personal care routines like washing and bathing, providing assistance as the residents eat their meals, ensuring they attend occupational therapy classes where needed and keep active by means of short walks, and by providing companionship. Before being employed by the village, they worked as contract workers supplied by the Inten Nurse agency to the retirement village. Not too long ago, however, Lizel spent month after month submitting applications for jobs in the social auxiliary work industry, but was unable to secure any employment. “In 2011 I studied social auxiliary work through an NGO called Go Reach. Most of us completed the course, but because some of the students did not finish, it was listed as incomplete and the students’ certificates withheld by SERVICES SETA. So whenever I applied for jobs and the employer followed up, they would be told that I was still registered as a student in spite of finishing the course,” explains Lizel. Without a job in sight, she decided to focus instead on raising her five children. Anneline tells a similar story. She spent years applying for any job under the sun, but this delivered no results. Instead of sitting at home and doing nothing, she volunteered as a frail care assistant in her community providing frail care support to the sick and aged for more than a year. It was at Bergzicht Training where Lizel and Anneline also got to know each other. While Lizel initially wanted to complete the Edu Care Programe, Anneline always knew she wanted to work in the frail care industry. “The social auxiliary course I completed had focused on children and I had always imagined that I would work with children one day. Our church was also in the process of starting a crèche. But, after being exposed to the Edu Care, health and frail care, and professional cooking programmes by teacher Cathy, I realised that I would actually enjoy the frail care programme a lot more,” says Lizel. While their lives have changed significantly since being employed, Lizel and Anneline had to overcome many daily obstacles, such as finding reliable transport or juggling family responsibilities with study responsibilities. “There were a lot of challenges along the way. I live with my brother and sister in Wesbank and because I did not live near the train station, I had to take a taxi, which is a lot more expensive, to get to classes each day and this meant that my travel expenses were a lot more than the rest of the students,” explains Anneline. While Bergzicht Training offers a weekly travelling allowance to the students, some students who travel from far or who are affected by an unreliable train system, still have to find extra money to cover shortfalls that occur because of this. “You know, I was home for nearly five years without a job. So when you have to get up early in the morning to get your five kids ready for school, complete all the other afternoon tasks you have as a parent in the early hours of the morning and then get on a train on a cold, wet winter morning, soaked to the bone because you had to walk to the station, well, you just do it, because you want more for yourself,” says Lizel. In spite of the challenges, Anneline and Lizel drew on an inner strength fuelled by a much bigger purpose. “When we got here in the mornings, the people who taught us and the students with whom we built friendships brightened up our day,” they say. “My son also gave me the determination to keep going in spite of the challenges along the way, but on the other hand I wanted to prove to myself that I could achieve anything I wanted to if I just tried,” adds Anneline. And proof something they did when both Anneline and Lizel got employment shortly after completing the programme and approaching Inten Nurse for a job. “My life has changed and I have become a stronger person,” says Anneline as tears well up in her eyes and she chokes back her emotions. 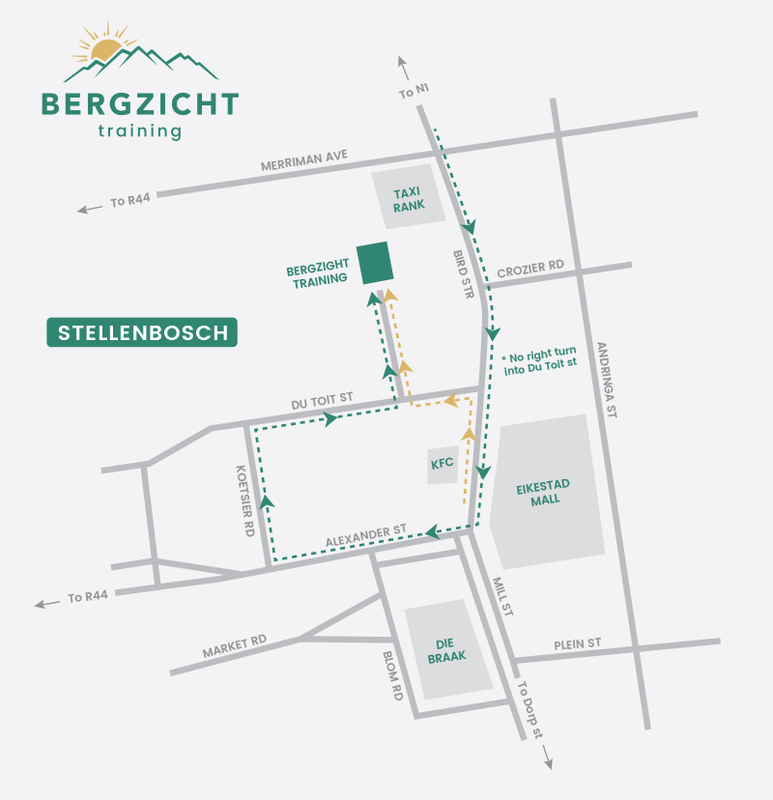 “Bergzicht Training gave me a chance when no one else would give me a chance, so yes, this programme changed my life and my family’s life as well. I remember how I once applied for a job where typing was required. The last time I typed was three years before applying for that job. When my speed was not that great, the company would not even consider giving me a chance to prove myself during a probation period. I wanted to show them that I could deliver on what they needed. But I was rejected. 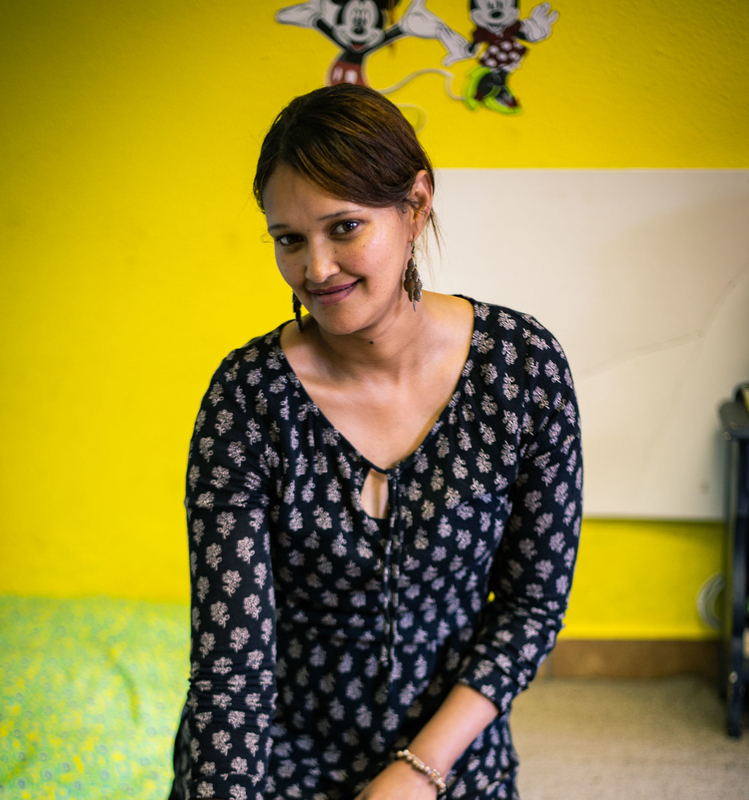 At Bergzicht Training I was given a chance to empower myself to change my own life,” says Lizel.